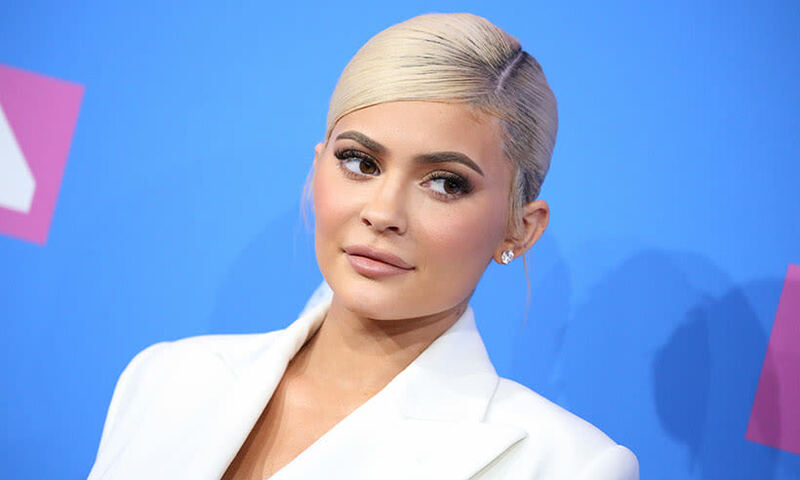 Kylie Jenner has finally broken her silence about her best friend Jordyn Woods who was involved in a cheating scandal with her sister’s Khloe Kardashian then boyfriend Tristan Thompson. Woods who was living with Jenner moved out of the house in February after the cheating scandal started making headlines. Thompson’s cheating scandal was exposed on February 19 when he was seen making out with Woods during a house party. Khloe Kardashian and the NBA star called it quits after the news started making headlines. Jenner’s relationship with her close pal Woods had reached a new height with the two friends even working together on a make collaboration. However, the cheating scandal seems to have changed everything since the two friends are no longer close as before.This is highly evident in Jordy Lip Kit, named after Woods, which was discounted immediately after the cheating scandal broke. Despite there being supportive evidence, Jenner has quashed down the rumors insisting that she had no idea about the discounts. However, to many people, Jenner’s action was a result of the cheating scandal, which affected her sister’s life psychologically. Whether the two friends will reunite again continues to be a mystery considering how the scandal has affected Khloe Kardashian and her 11-month-old daughter, Stormi. 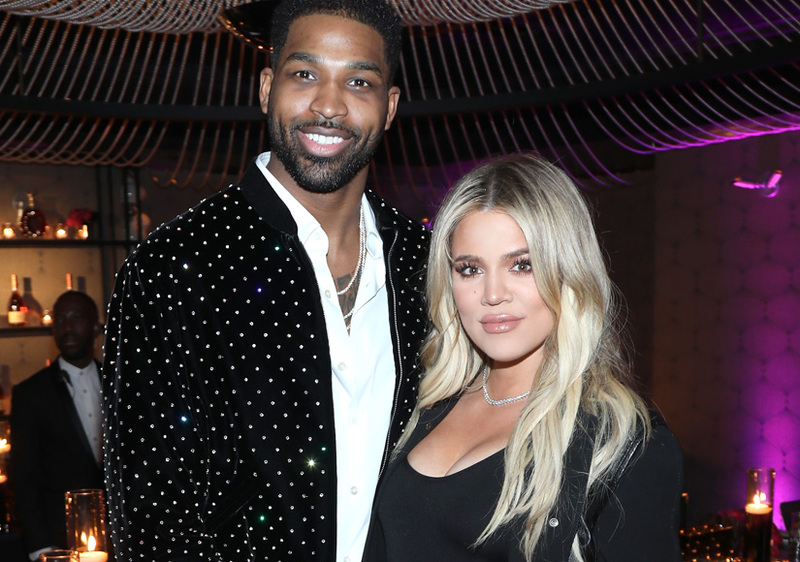 Khloe Kardashian and Tristan Thompson do not look like they will get together in the near future since this is not the first time that the NBA star has cheated on her. When Khloe was pregnant, Tristan was linked to a number of cheating scandals with different women. However, Khloe decided to let things go by forgiving him. With this new scandal, it appears as if the love is now lost between the two lovebirds. Now all we have to do is wait as new sequences of events unearth. Formerly a dreamer; Now, a dreamer and a doer! I'm an ambivert man with subtlety and patience. My lungs are thick with the smoke of words and across the simple meadows of my heart, beats a passion for writing. A creative and versatile writer with a decade of experience and immense caliber in drawing up content (Articles, Blogs, Journals, Stories and News Articles.) of every flavour.